You know that any book by social commentator Jane Caro will be chock full of fascinating facts and statistics that she somehow manages to condense into a highly readable, engaging, poignant or frequently funny book. 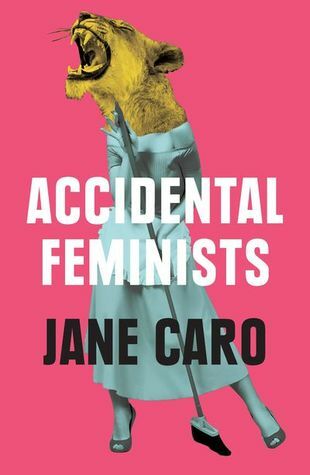 In her latest work Accidental Feminists (Melbourne University Publishing 2019), Caro focuses on the generation of women aged 55 years and over who unintentionally heralded the third wave of feminism (after the push for the vote – the first wave, and the second wave of progress during the 70’s), aided by technological advances and societal changes that revolutionised their personal lives and their expectations both of what they were expected to give as well as what they could hope to achieve. This group of women – building on the foundations already constructed by their women forebears – in some ways inhabit lives much richer than ever before in history, but paradoxically also simultaneously succumb to frightening social problems such as poverty and homelessness in ever greater numbers.